E3 2016 was an unprecedented event for PC gaming. 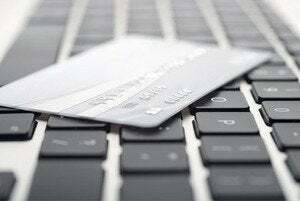 Catch up on all the big news here. Game over, man. Game over! Another E3’s done and gone, and E3 2016 was one of the most exciting conferences for PC gamers in a long, long time. Now that the new consoles pack PC guts, the number of new PC games revealed at the show far exceeded E3 2015’s lineup. And that was just the tip of the iceberg! Don’t kick yourself if you missed any of PCWorld’s E3 coverage this week. Catch up on all the new games, graphics cards, PC gaming hardware, and more—right here, right now. 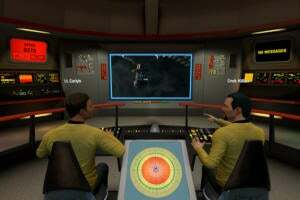 Let’s get the most important part of E3 out of the way first. You know, the games. 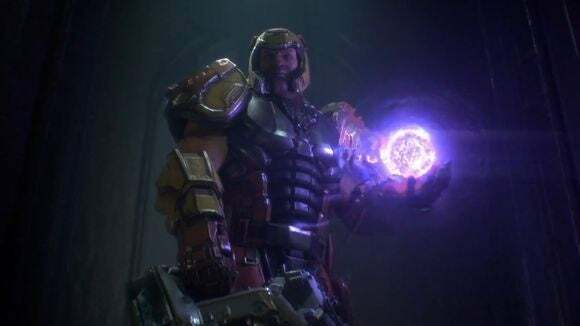 A veritable deluge of new games hit E3 2016, from AAA blockbusters like Titanfall 2 and the glorious return of Quake, to more PC-focused titles like Dawn of War III and the parade of indies displayed at the second annual PC Gaming Show. We covered Microsoft, Bethesda, EA, Ubisoft, and Sony’s glitzy launch events individually, but you’ll only need to check those out if you’re interested in console news, too. Otherwise, check out PCWorld’s massive roundup of the 47 must-see PC games revealed at E3 2016 for a computer-centric focus on the event, with the PC games cherry-picked from all six of those big publishers. Or you can drill down even further and simply read the 10 PC games that got us personally excited at E3 2016. It’s not your usual boring “best of” piece—these are the games that really got our individual hearts a-fluttering. Microsoft revealed not one, but two new consoles at E3 2016: the sleeker, slimmer Xbox One S, and the 4K-ready “Project Scorpio” console that’s powered by AMD and coming at the end of 2017. But what’s interesting to PC gamers is the way Microsoft aggressively pushed Xbox and PC gaming together now that its console is powered by Windows 10. 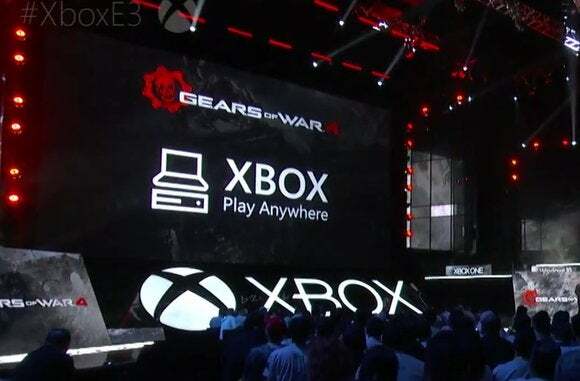 The flagship feature is “Xbox Play Anywhere,” a fancy term for universal Windows apps. Once you buy a Play Anywhere game, it’s unlocked for both the Xbox One and Windows 10 PCs, complete with cross-platform multiplayer support and cloud saves that follow you from device to device. Microsoft’s even working on bringing keyboard and mouse support to the Xbox One. Cool! Even cooler: Pretty much every major first-party title Microsoft announced is Play Anywhere-enabled, meaning one-time Xbox exclusives like Gears of War 4, Forza Horizon 3, and Killer Instinct are coming to Windows 10 PCs, too. Xbox chief Phil Spencer told PC Gamer that there’s no ideological reason that would prevent even Halo 6 from coming to PCs when it launches. Wild. 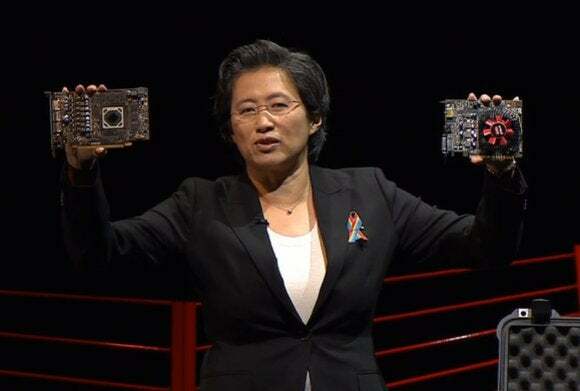 AMD’s not just in the Xbox One’s successor, of course. 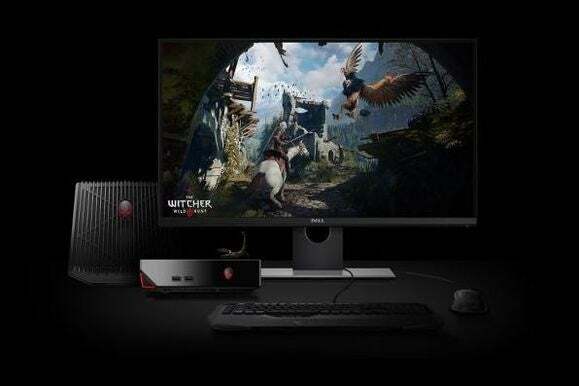 After revealing the Radeon RX 480—a $200 graphics card with performance somewhere in the range of the Radeon R9 390 or 390X—at Computex earlier this month, AMD teased the rest of the Polaris GPU lineup at the PC Gaming Show. There’s no Radeon RX 490 designed to challenge Nvidia’s GeForce GTX 1070. Instead, the full Polaris lineup continues the RX 480’s goal of bringing better gaming performance to mainstream price points. The Radeon RX 470 was teased as the ultimate 1080p gaming card, while the RX 460 targets gamers more focused on e-sports. And that’s really all we know. 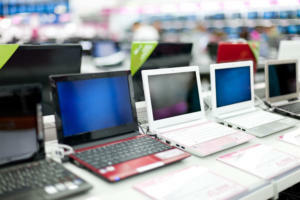 AMD didn’t delve into specifications, price points, or release dates. We devoted more extensive one-on-one time with a handful of top-tier PC games to dig more deeply into them. First up: Battlefield 1, the World War I-era Battlefield that we expected to dislike but wound up loving in a 15-minute Conquest mode match. It’s all about the physicality and scale. Battlefield 1 will never match Verdun’s WWI accuracy, or Valiant Heart’s emotional core. But the game pulls off Michael Bay-esque spectacle in amazing fashion. There’s just something about seeing a biplane crash into the ruins of an old church, or a tank rumble across the top of the trench you’re lying in, or looking up and seeing a zeppelin blot out the sky, raining bullets and parachuting soldiers. It makes your jaw drop. 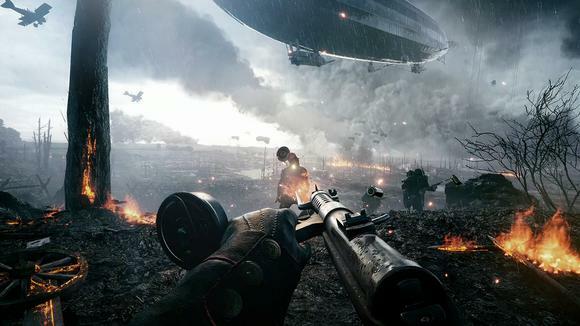 Look for Battlefield 1 to launch in November. 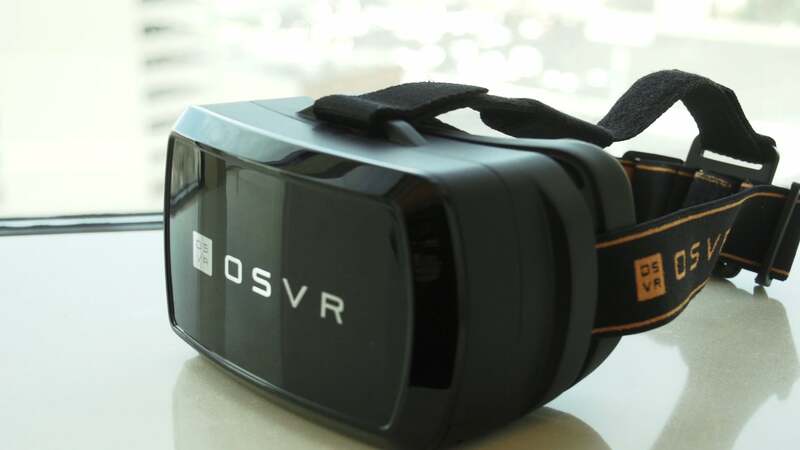 Razer, meanwhile, was showing off a new second-generation open-source VR headset that largely mirrors the Oculus Rift’s specifications—but costs $200 less. Ouch. 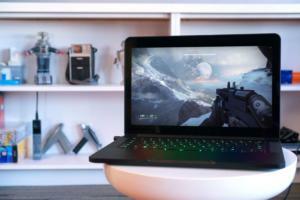 The company also trucked a ton of gamer-centric gear to the show, from gaming laptops to a graphics card dock to a MOBA mouse that defies its own name. Check it all out in our E3 2016 Razer booth tour. Two more VR games stood out from the crowd at E3 2016: Obduction and Wilson’s Heart. Obduction’s the spiritual successor to Myst, made by the same team, and its VR mode proves just how amazingly a node-based travel system can translate over to virtual reality. The sense of scale in the game’s VR mode is downright wondrous, too—a 1,000-foot drop into the void is obvious on a normal screen, but you don’t get the same sense of vertigo you might when you’re standing on the edge of the same rickety iron walkway in VR. Wilson’s Heart, meanwhile, is a black-and-white VR horror title full of rats, creepy hospitals, and crazy teddy bears. 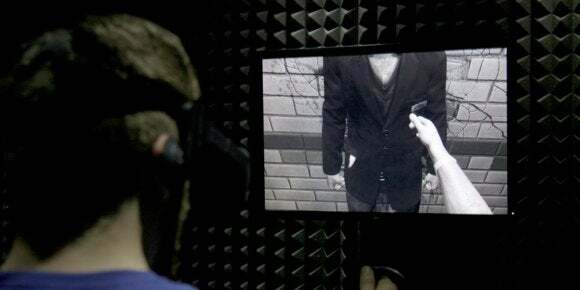 But the really special thing about the game is how well it shows off the potential of the forthcoming Oculus Touch controllers, thanks to the way it blends psychological scares and the immersive possibilities of VR. It’s amazing already. Hit both links above for more details and video impressions for each game. Most of our favorite games from E3 2016 were built to be played on traditional displays, though. 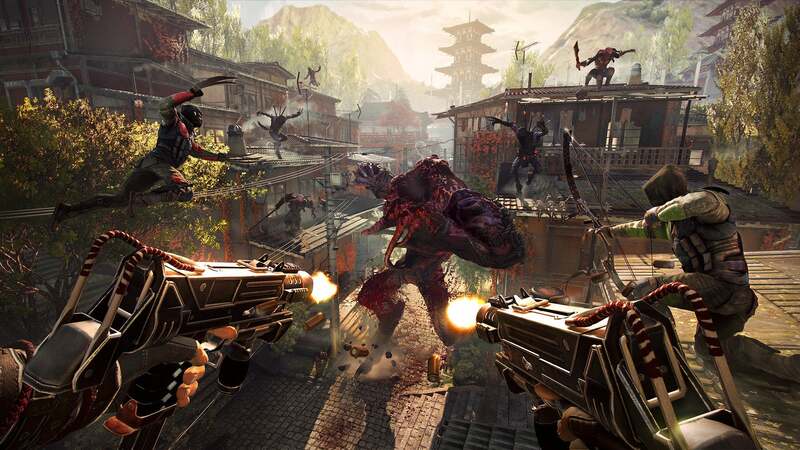 Shadow Warrior 2 takes the fast, furious, d*ck joke-filled action of its glorious predecessor, then cranks everything to 11 and adds four-person cooperative play to the mix. The weapon loadout is over-the-top, with a machine gun that shoots ice, a chainsaw that carves demons apart, and Lo Wang’s trusty sword, especially when combined with Wang’s various powers and abilities. The best? The ability to summon spikes out of the ground and impale enemies. Then, while they’re stuck, you slice into them with the chainsaw. Check out our Shadow Warrior 2 hands-on for deeper thoughts and full video impressions of this good ol’ fashioned demon murder. That funky backpack PC wasn’t the only new hardware Alienware debuted at E3 2016. The gaming PC specialists announced a refreshed version of the Alienware Alpha, including a new Steam Machine version of the teeny-tiny console-esque PC. The amped-up Alienware boxes added Skylake processors, DDR4 memory, and new GeForce GTX 960M or Radeon R9 M470X graphics options. 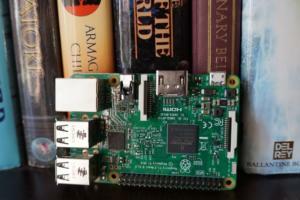 Not enough gaming firepower for you? The new Alpha also adds support for Alienware’s Graphics Amplifier, a discrete box that accepts full-blown desktop graphics cards to power up your PC gaming even further. The Alienware Alpha R2 starts at $600, while the Graphics Amplifier costs another $200—far less than Razer’s Thunderbolt 3-based Razer Core graphics dock, which sells for $500. 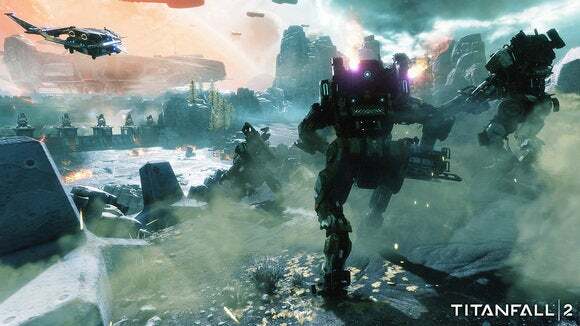 The original Titanfall fizzled out quickly after it launched in 2014—and in a multiplayer-only game, that’s the kiss of death. So Titanfall 2’s adding a fleshed-out single-player mode to offer a fuller-fledged experience. Beyond that welcome tidbit, Respawn Entertainment’s largely building atop the core gameplay of the original, which is nothing but a good thing, because Titanfall’s core gameplay was damned fine to begin with. 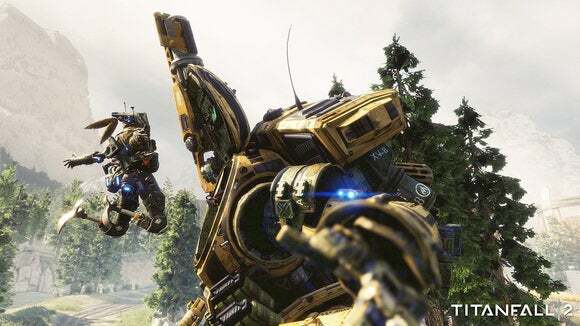 A new grappling hook for pilots will make the game feel ever more mobile, while six new Titans—including ones with a bone-crushing melee fighting focus—beef up the heavy armor. Our lengthy Titanfall 2 hands-on preview has much more information. Will Titanfall 2 prove more successful than the original? We’ll know when the game launches on October 28. Deus Ex and Deus Ex: Human Revolution are two of the finest PC games ever created, thanks to their strong focus on player choice and system-driven gameplay. We managed to play Deus Ex: Mankind Divided for 30 minutes during E3 2016, and well, it feels like more Deus Ex. Though we didn’t get a chance to spec out a Jensen of our own or make many story-altering decisions, that alone is enough to get us pumped for the game. 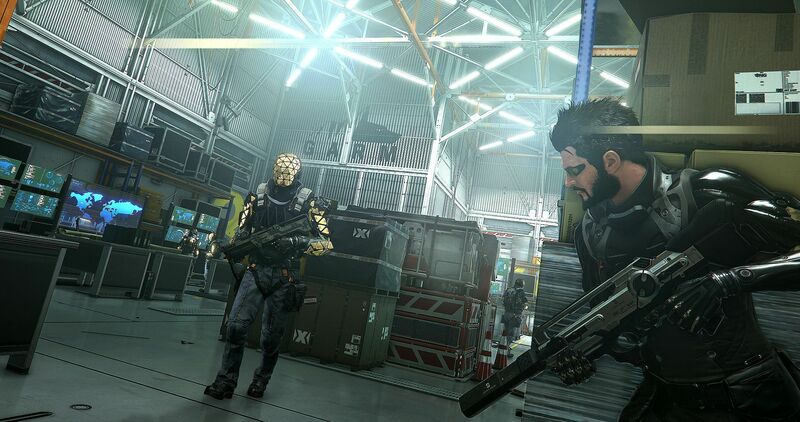 Check out our Deus Ex: Mankind Divided hands-on preview for many more thoughts, and video of us playing (and commenting on) the game.